As snow swept the country last night, Serve On volunteers were at the heart of the community response for their area. 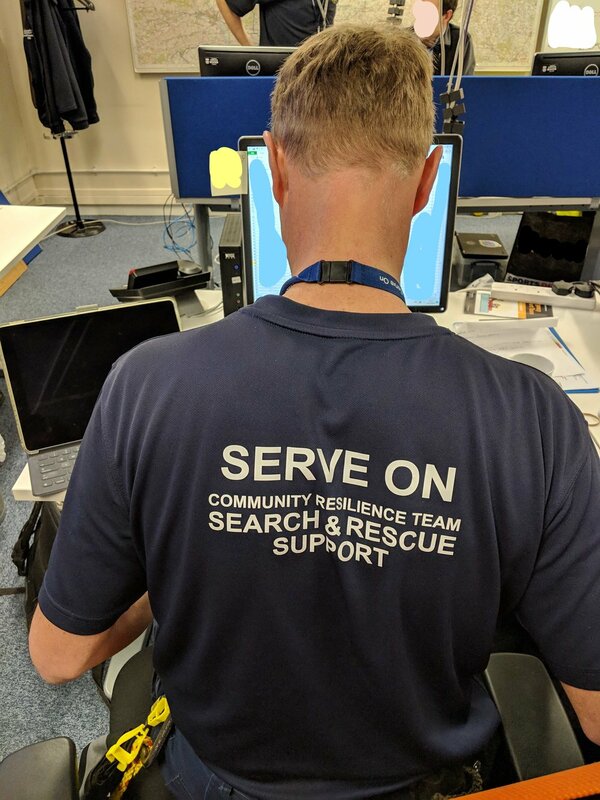 Members of the Community Resilience Team from Portsmouth and Salisbury were called into action as snow warnings were upgraded from Yellow to Amber in Hampshire and the Local Resilience Forum set up its ‘Snow cell’ in the county council emergency planning department offices in Winchester. 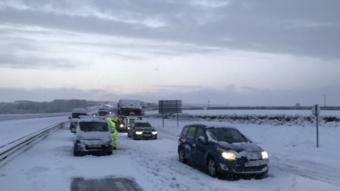 Our command and control experts worked with the emergency planning department and Raynet in the snow cell in support of the emergency services, fielding requests for 4x4 vehicles and tasking other volunteers, where available, to help district nurses, carers and others through the snow. Our team fielded dozens of calls from across Hampshire and, together with emergency planners, learned important lessons for the future. It was a useful exercise to help reinforce what we already know about the benefits of collaborating with and coordinating volunteer groups in severe weather incidents. Serve On volunteers Craig and Paul helping to man the Hampshire LRF snow cell in Winchester as snow swept Britain. Thanks to Matt for the photos from the cell.